If you are are a manager, entrepreneur, business coach, consultant or trainer, working with people and organizations, this is a webinar you cannot miss! You will not only get new insights but will also experience the power of intuition in business. Why use your intuition in business? Business or organizational constellations – what are they and how can they be used? 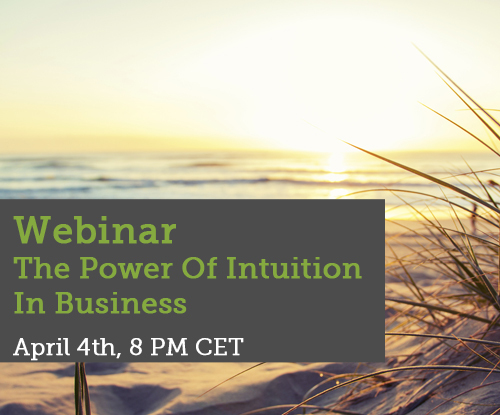 Experience intuition in business real life! In this fast changing and complex world, we cannot rely on our rational mind anymore. There are too many influencing factors that need to be taken into account. 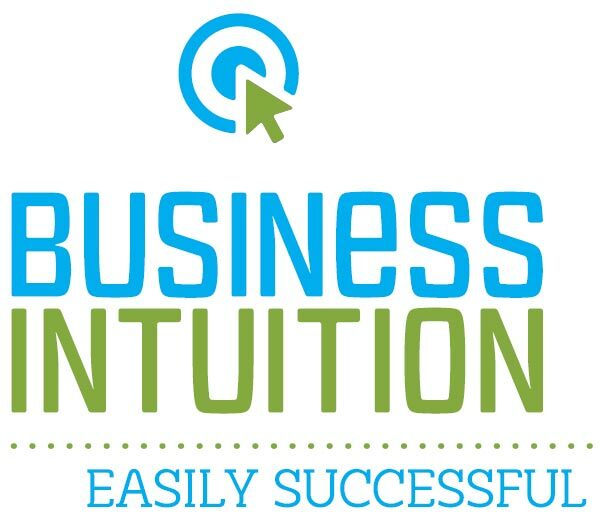 Since more than 10 years I have invested in business intuition, making intuition and intuitive methods applicable for the business world. In this webinar I will tell you more about my journey and the lessons I have learned that you can benefit from. I can already tell you one thing: the management books and theories don’t cover the key to a succesful business. Join me in this webinar and you will find this key. One of the powerful intuitive tools I have discovered are business or organizational constellations. During the webinar I will tell more about them and how you can use them. I will also tell you more about the training I will give in Torino, Italy May 8-12 in which you learn how to use and facilitate constellations in a business setting. I am looking forward to meeting you online.